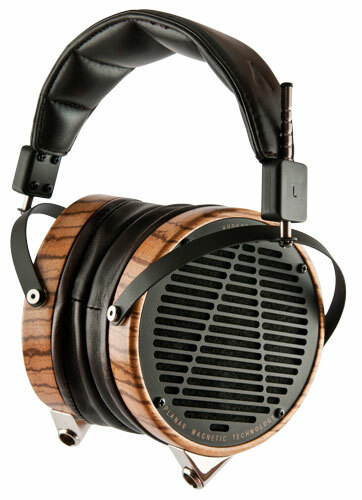 The Audeze LCD-3 headphones are considered one of the best in the world, if not the best. They deliver the unparalleled sound and super fast transient response, for the greatest detail retrieval. 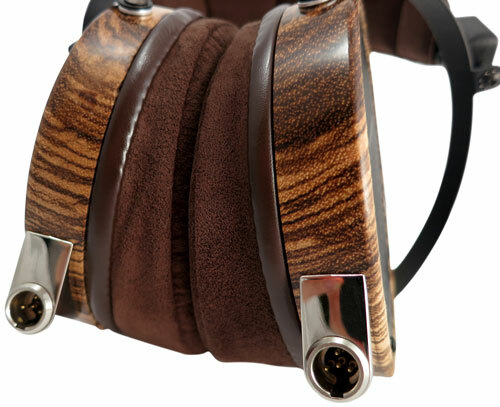 The LCD-3 is available with Zebrano lambskin leather or faux suede earpads and comes with a rugged travel case. Cables for both 1/4" stereo and 4-pin XLR balanced connections are included. An external amplifier or integrated amp must be used.